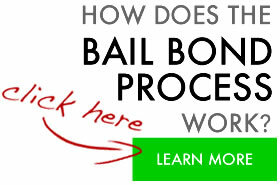 We have bail bondsman on duty 24 hours 7 days a week to serve you. We also service surrounding counties if you need a bond anywhere in California check with us first. If we don’t have a bail agent there we will refer you to someone that does. 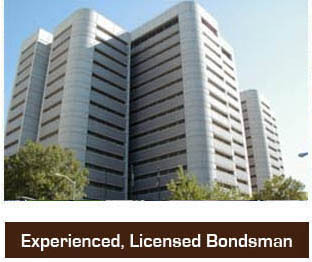 We are here to assist you with all of your bail bond needs in Sacramento, California. We know time is of the essence. We work as fast as possible to help our clients get released from jail. We have highly trained agents in Sacramento and El Dorado. They work 24-7 and are always available to take your call. We never close unlike our competition who sometimes use answering machines to help screen their calls. You will speak with a licensed Bondsperon immediately.